Making music has a positive impact on child development. Learn more here about how to get started. 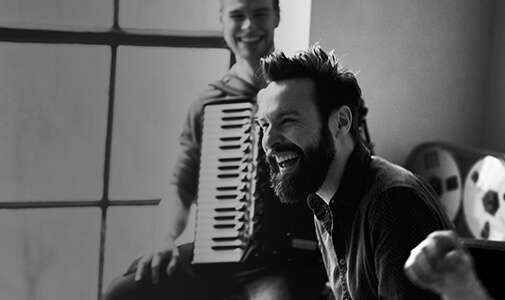 Join our community and discuss everything HOHNER! 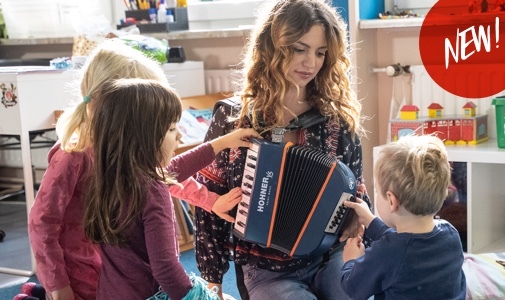 Hohner launches Play the Original campaign! New look, revolutionary features. Discover the new Super 64 family! New look, same old? Learn more about our exciting new website and why we changed it. The chromatic harmonica will never be the same. Join the new chromatic revolution! Enjoy music. Wherever you are, whenever you want. 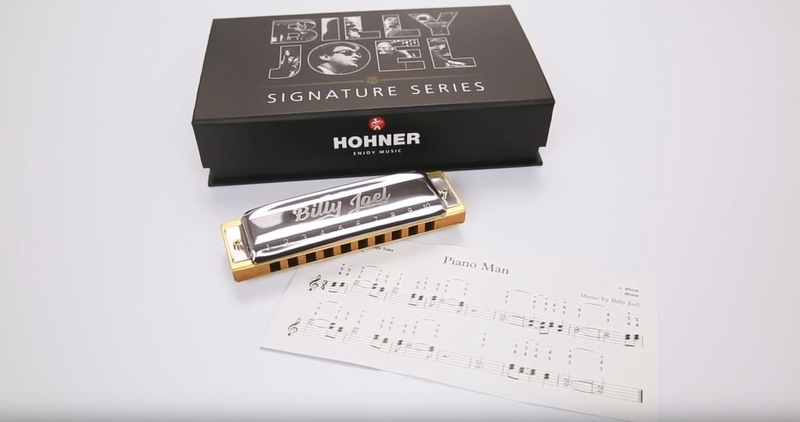 Explore our product section and find your perfect Hohner instrument. 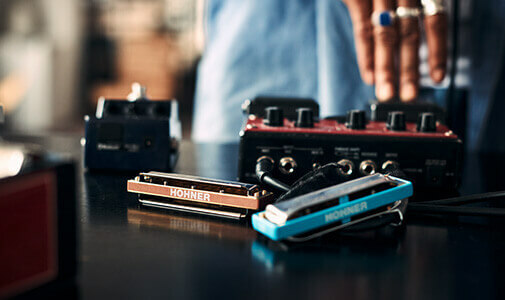 Become a part of the Hohner community! Find downloads, videos, and artists, or join myHohner for discussions, information, and exclusive content! Any questions about your accordion? 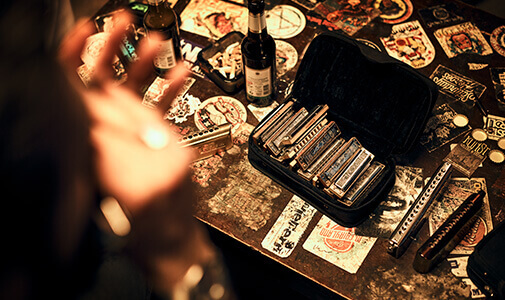 Problems with your harmonica? We’re here to help! 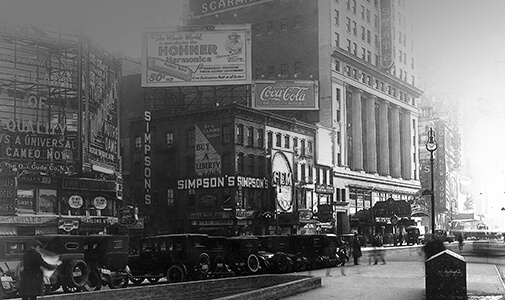 Hohner was founded in 1857. But who are we? Where do we come from? Learn more about us! Be the legend. Be the piano man.